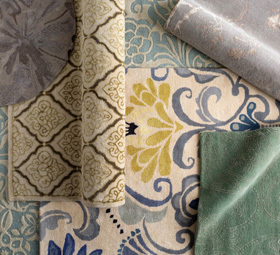 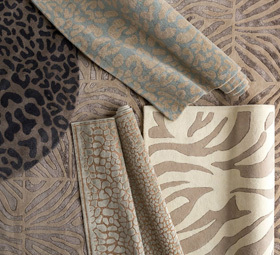 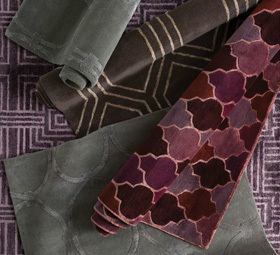 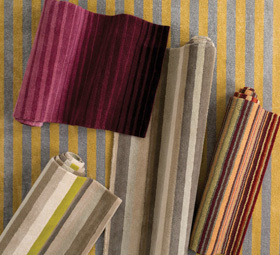 Belfort Furniture proudly offers a large selection of area rugs to complete your home's decor. 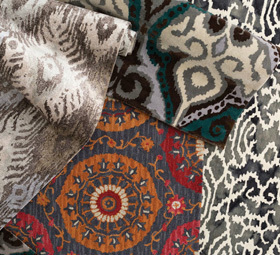 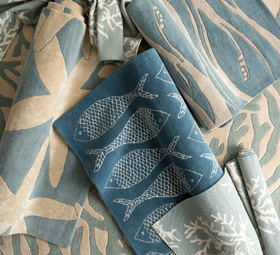 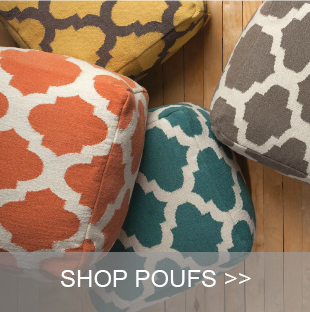 With thousands of rugs, pillows, poufs, and throws to choose from, we have rugs and textiles to fit your taste and style. 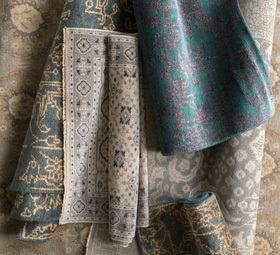 We showcase an array of oriental, geometric, floral, solid, striped, abstract and more traditional patterns in a variety of sizes including round, square and runners catered to every room setting. 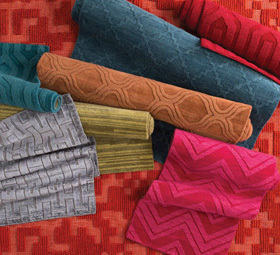 Featuring flat weave, woven, outdoor and handmade rugs in addition to rugs crafted from more unique materials including jute, hemp and wool, our talented sales team will help you choose the perfect rug to meet your style needs. 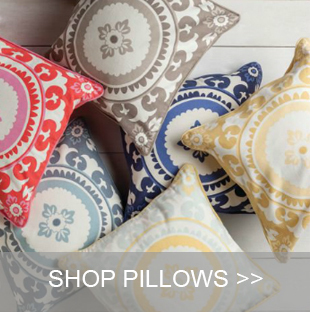 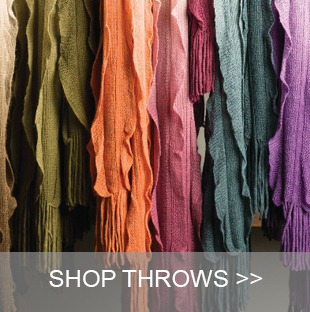 Shop our online catalog to view a variety of options and browse by color, size, or style. 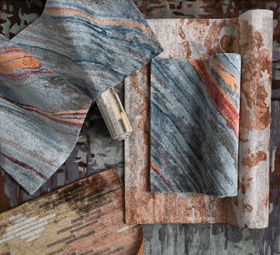 Visit our showrooms to view samples of rug designs and area rugs shown with each room setting for some inspiration to transform your room.